In the accounting world, Intuit’s QuickBooks is one of the most trusted names out there. For SMBs and mid-sized businesses, QuickBooks desktop and QuickBooks Online offer an affordable, scalable, and customizable accounting software solution. One of the best features available in QuickBooks products is the ability to leverage third-party applications. Integrating apps is a simple process on QuickBooks Online, and the App Centre is absolutely brimming with tools to enhance your experience by introducing features like document management or entirely new processes like accounts payable automation. Here’s how AP automation can help you get the most out of your QuickBooks accounting software. While QuickBooks makes it easy to track expenses and payables once they’re posted, have you considered how much better your cash flow decisions could be if you knew what was in progress? If you can see your supplier invoice totals before they are posted to QuickBooks, you’ll be able to generate forecast reports on committed expenses. This is a significant advantage that will help companies of all sizes make better cash flow decisions. Nothing is more crucial than having and maintaining accurate accounting records. By adopting a paperless AP workflow for QuickBooks you dramatically reduce keying errors for every data point. From features like SmartCoding to pre-populated data, digitizing your AP instantly increases the accuracy and reliability of your accounting data. QuickBooks allows you to generate reports in real-time so that you always know where your business stands. But what if you were managing multiple tax IDs or company files? In QuickBooks reports, you’re not able to see the spend for a single supplier for multiple companies without logging in, pulling a report, saving it to Excel for each individual company file. You then have to compile all that data. Cloud-based AP solutions like Beanworks allow you to see the spend for a single vendor across multiple companies. Imagine how much better your cost control would be if you were able to see that information with only a few clicks. For those businesses that have multiple locations, managing approvals of supplier invoices while monitoring costs can be very time-consuming and complicated. Having the electronic invoice approval workflow capability that accounts payable automation provides allows you to keep a much tighter control over costs and budget expenditures while also virtually eliminating fraud. With QuickBooks Online, you get more access to your data files than you get on the desktop version. But no matter which QuickBooks version you’re using, you still won’t be able to see your complete AP workflow until after supplier invoices are posted. With AP automation, accounting teams and approvers can see everything in one centralized location, accessible from any device. 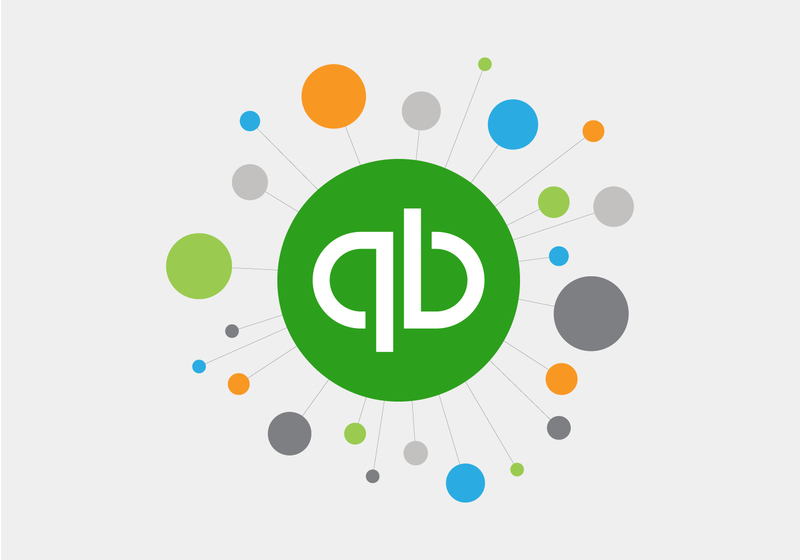 Beanworks integrates seamlessly with QuickBooks Online through a direct connection with your QuickBooks Online account. Learn more about this integration on our website.